As if life weren’t tough enough for the thousands of Syrian refugees who fled violence in their country, the sympathy of their hosts is starting to turn sour—dramatically. In two events, separated by just four days, Syrian refugees and Turkish residents clashed in Turkey’s capital, Ankara, and Hassa, a town in the south. In Ankara on May 6, a Turkish mob threw stones at a house inhabited by Syrians, who retaliated by also throwing stones. After the police left, the Turkish attackers returned and mounted an arson attack. On May 10, violent clashes took place in Hassa, where the two mobs clashed, forcing the police to intervene. Brutal clashes with locals and reports of forced deportations can now be added to the refugees’ list of daily concerns, as their numbers mushroom in Turkey. 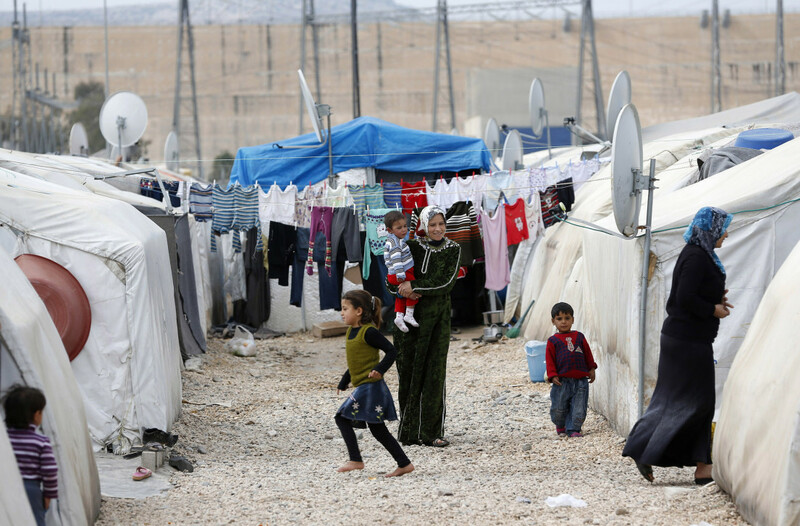 Tensions between groups of Turks and Syrians have been at boiling point in recent months. A spike in crime and increased sectarian tensions have been associated with the growing numbers of refugees and Turkish news outlets frequently report on the problems associated with the growth in their numbers. “There are reports of Syrian gangs harassing people in Ankara and Istanbul. The streets are full of Syrian beggars. Some are desperate; some are pretending to be desperate,” writes one commentator in Turkey’s Daily Sabah newspaper. The Turkish government has devoted $3 billion to the Syrian crisis, with little to no help from other countries. 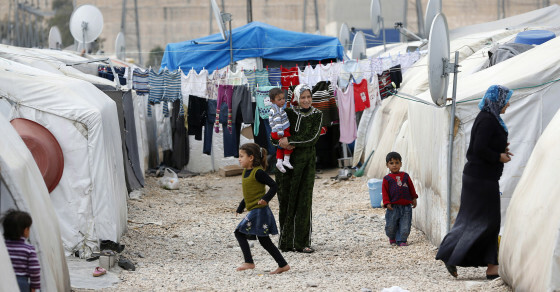 So far, there are almost 1 million Syrians in Turkey, of whom only 220,000 are housed in temporary shelter. As a result, the majority of refugees have fled to the major cities, where they live in poverty, struggle to obtain work and make a living. Political pressure is also mounting on Turkey’s policy towards refugees as the country struggles to accommodate the Syrians. In a poll conducted at the beginning of the year, 86 percent of Turks said Turkey should close its border to Syrian refugees. Of these, 30 percent insisted that refugees should be deported back to Syria. 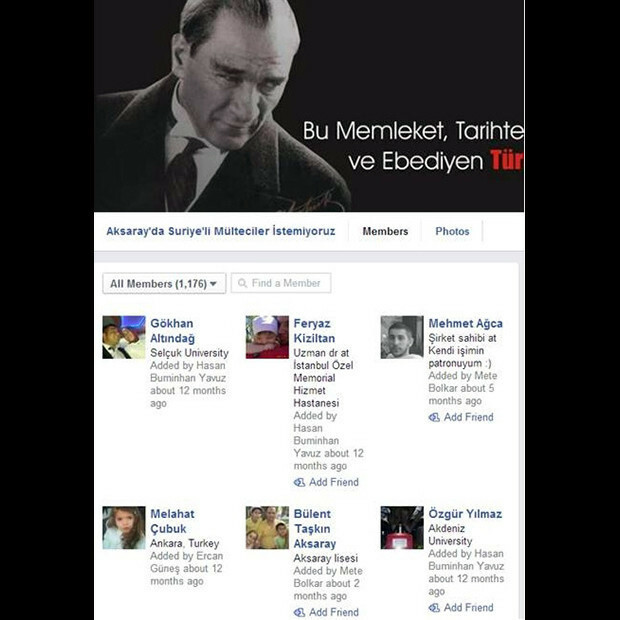 A Facebook post from a Turkish nationalist page. Translation: "Tension in Hassa. We have no peace. Syrians again!" Fearing being forcibly returned to Syria and attacks on their person, and in an effort to counter the bad blood, refugees have launched a social campaign to win over the locals. 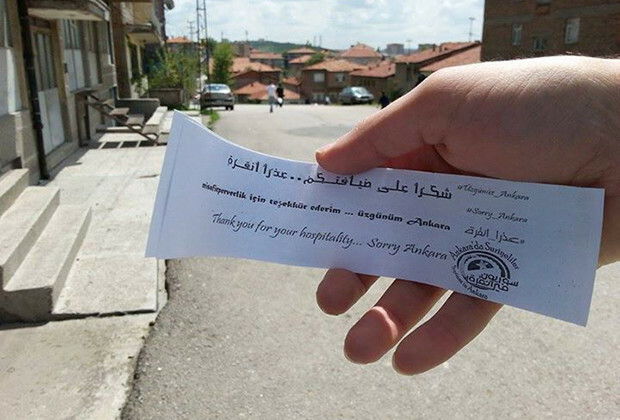 Leaflets with words “Thank you for your hospitality… Sorry, Ankara” in Turkish, Arabic and English have been handed out on the streets of major cities. The refugees are seemingly saying sorry for simply being present in the country, even though they have no other options. The groups have also organized a public “Sorry, Turkey” march. One of the "Sorry, Ankara” leaflets, written in Turkish, Arabic and English and being handed out by Syrian refugees in a bid to calm tensions. on the problems associated with the growth in their numbers. “There are reports of Syrian gangs harassing people in Ankara and Istanbul. The streets are full of Syrian beggars. Some are desperate; some are pretending to be desperate,” writes one commentator in Turkey’s Daily Sabah newspaper. A Facebook post from a Turkish nationalist page. Translation: \"Tension in Hassa. We have no peace. Syrians again!\"
One of the \"Sorry, Ankara” leaflets, written in Turkish, Arabic and English and being handed out by Syrian refugees in a bid to calm tensions.